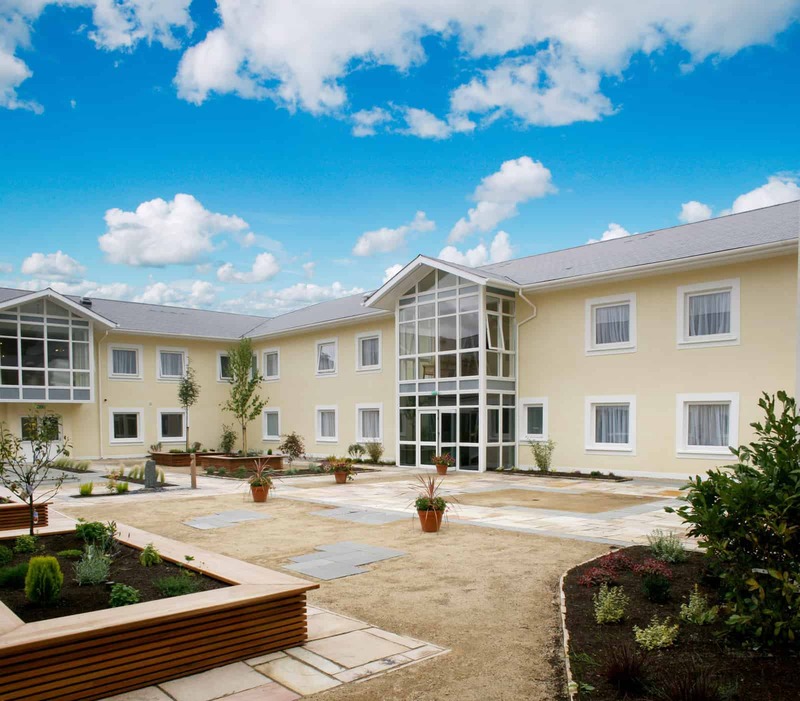 First Care Nursing Home – Duggan Brothers Ltd.
Mountplesent Lodge is a purpose built residential care home with 68 individual en-suite rooms in the main 2 storey building with a further 8 en-suite rooms in the adjoining staff block. 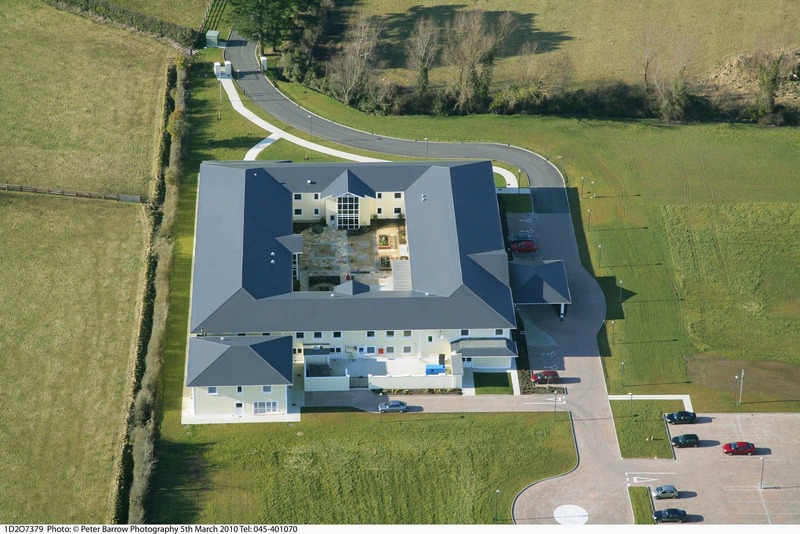 It was the first newly constructed nursing home in the country to be inspected and registered under HIQA (Health Information & Quality Authority), the body set up to promote standards in health and social services. 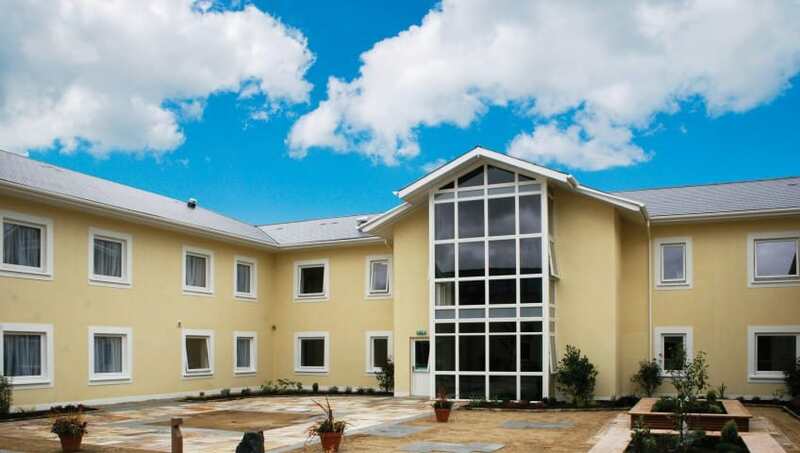 The home includes a range of facilities such as communal/social areas, treatment rooms, chapel and two large dining rooms. The structure of the building was mainly of traditional masonry construction consisting of load bearing block walls, pre-cast 1st floor, pre-fabricated roof trusses and internal partitions. The double height entrance foyer was constructed using structural steelwork and in-situ concrete elements. Internal finishes included mahogany panelling, broadloom carpets, vinyl flooring with borders to assist the visually impaired. A fully serviced kitchen facility was provided to commercial standards with cold store and pantry. The project also included extensive mechanical and electrical services installations. 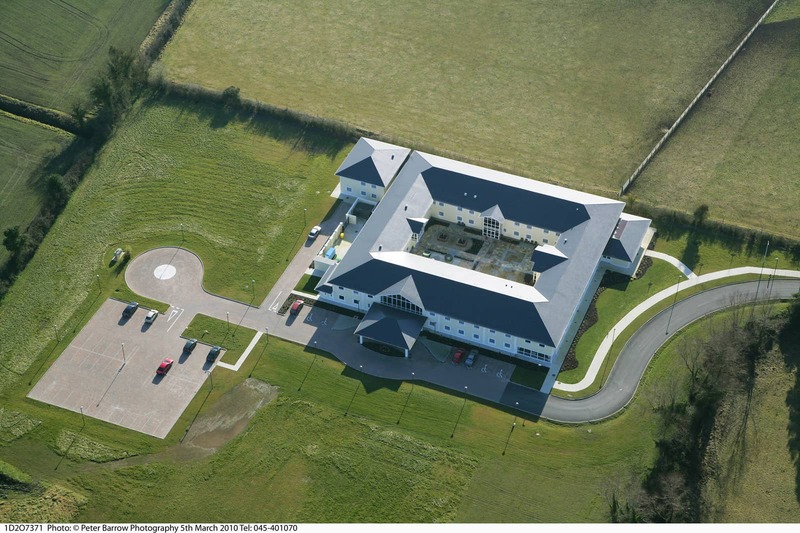 Site development works included a wastewater treatment system, fire fighting facilities, drainage, and a new entrance from the R407 Kilcock to Clane Road, landscaping and new car-parking spaces for 50 cars.